Ground maintenance – Volunteers required! Maintenance and repairs to the pitch are well underway at Newlandsfield but there is a lot of work to be done to get the ground looking at its best for the new season. 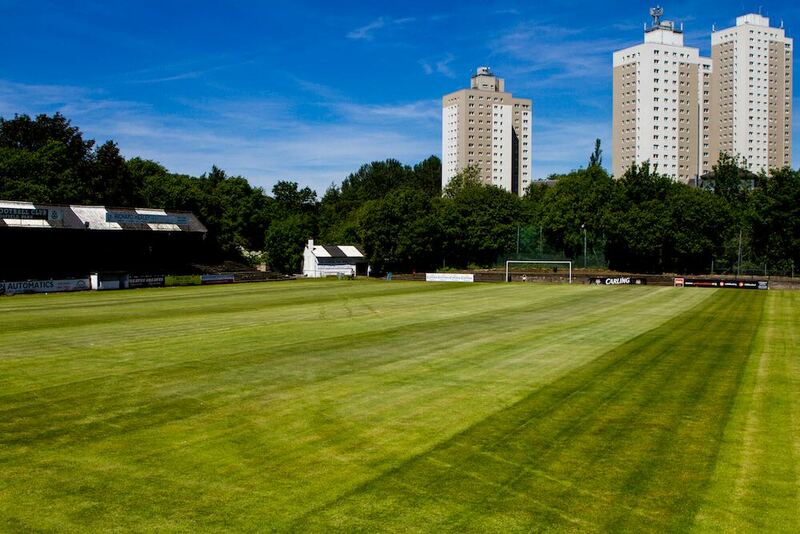 Off the pitch there are plenty of jobs to be attended to to make sure that Pollok continues to be one of the best grounds in the junior game. We are looking for volunteers over the next few Saturdays to lend a hand with whatever they can manage to do whether it be a bit of painting, cleaning or some general diy jobs. The pavilion will be open from around 9:30am on each of the next two Saturdays for volunteers to come and give us some help.